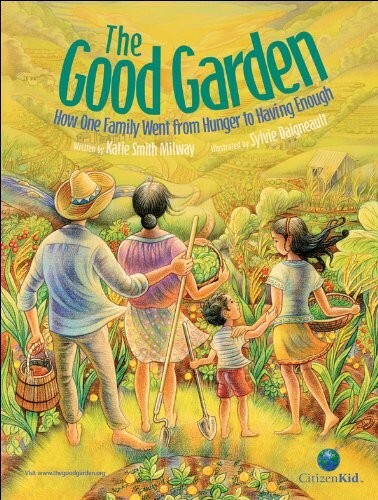 From the best-selling author of One Hen comes the inspiring story of one struggling farming family in Honduras and their journey to growing enough food to meet their needs. 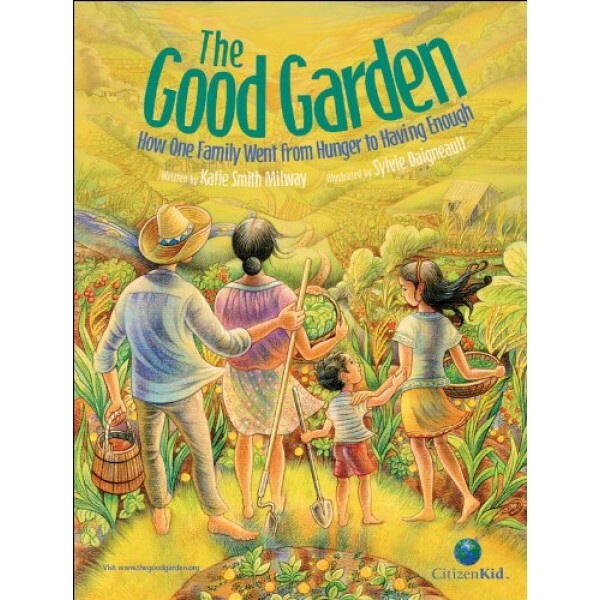 Based on the real story of farm transformation underway in Honduras and many other countries, this book offers children ways they can be part of the movement to grow "good gardens" and foster food security. Eleven-year-old Maria Luz and her family live on a small farm. This year their crop is poor, and they may not have enough to eat or to sell for other essentials, such as health care, school uniforms and books. When Maria's father must leave home to find work, she is left in charge of their garden. Then a new teacher comes to Maria's school and introduces her to sustainable farming practices that yield good crops. As Maria begins to use the same methods at home, she too sees improvements, which allow her family to edge their way out of the grip of the greedy "coyotes" -- the middlemen who make profits on the backs of poor farmers. Little by little, the farms -- and the hopes -- of Maria and her neighbors are transformed as good gardens begin to grow.